The winter atmosphere and magic on the Opatija Riviera are unthinkable without the intoxicating aroma of the finest chocolate. The eleventh edition of the Chocolate Festival will take place from 2 to 4 December 2016. This will be an opportunity to taste numerous original sweets prepared to the finest recipes. 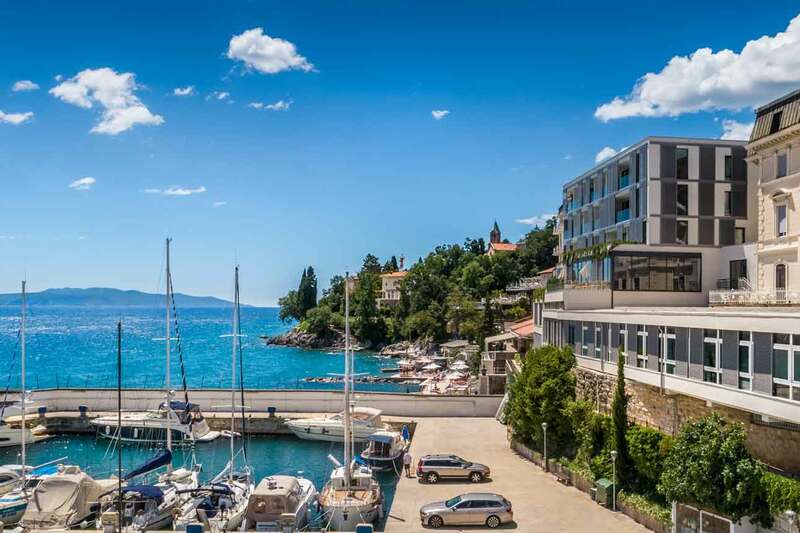 The festival's exhibition, where visitors will also have the opportunity to buy exhibited items, will be located in the Crystal Hall of the Remisens Premium Hotel Kvarner. Other attractive programmes, such as workshops, lectures, samplings, concerts and exhibitions will take place in different locations across the town. Chocolate Advent in Sveti Jakov Park and the Sweet Market are particularly worth mentioning. The Association of Confectioners will prepare a large imperial cake, specially designed for Opatija. The Opatija Paradox programme, dedicated to chocolate and wine pairing, will take place on Saturday 3 December in the Villa Angiolina. Make sure you don't miss the fantastic chocolate massages and body and facial care treatments in the famous Five Elements Wellness centre of the Remisens Premium Hotel Ambasador. Experience true chocolate winter magic by the sea. Visit Opatija on the sweetest weekend of the year and enjoy the best treats for a good mood.